The Burton Vagabond Jacket offers up Gore-Tex, great construction, a lot of functional pockets, a longer length and a solid all-around fit for those that ride at resorts that often have wet weather. 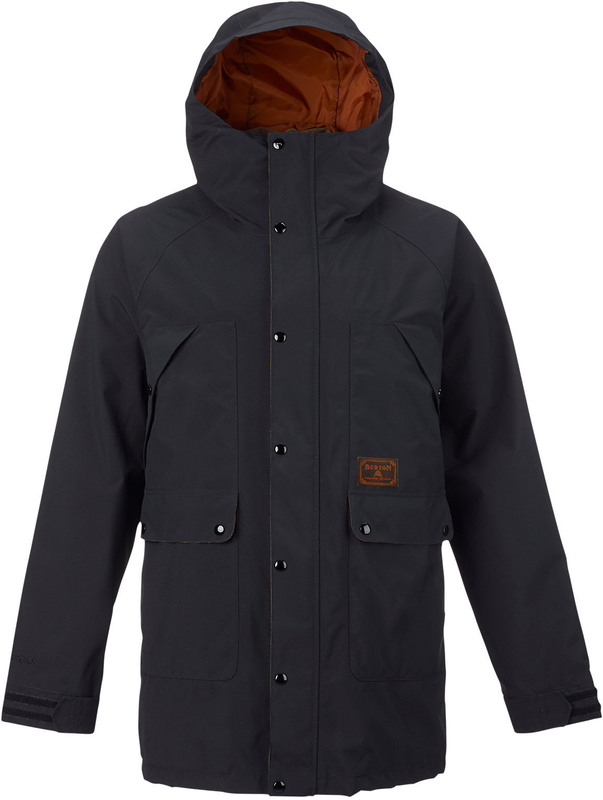 The Burton Vagabond Jacket is Gore-Tex which is great but it’s a bit on the tight side for riders with thicker builds like myself. 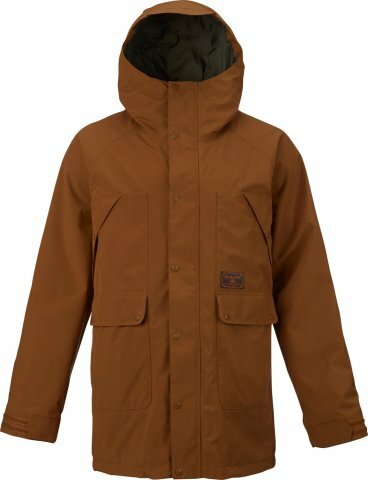 Burton usually has small hoods and while this isn’t large it’s bigger than most in their line and fit’s with a wider variety of helmets. 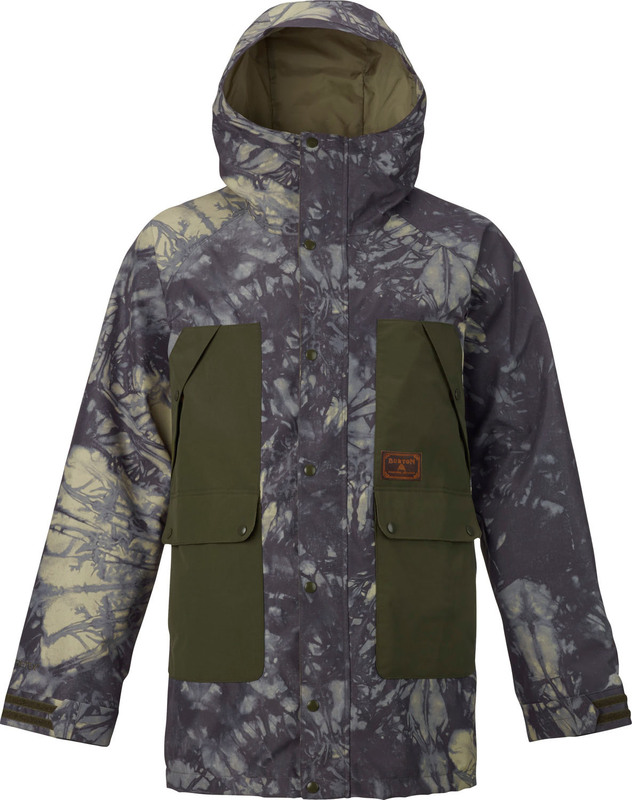 We try to get as many images of the Burton Vagabond Jacket, but forgive us if they're not all there.